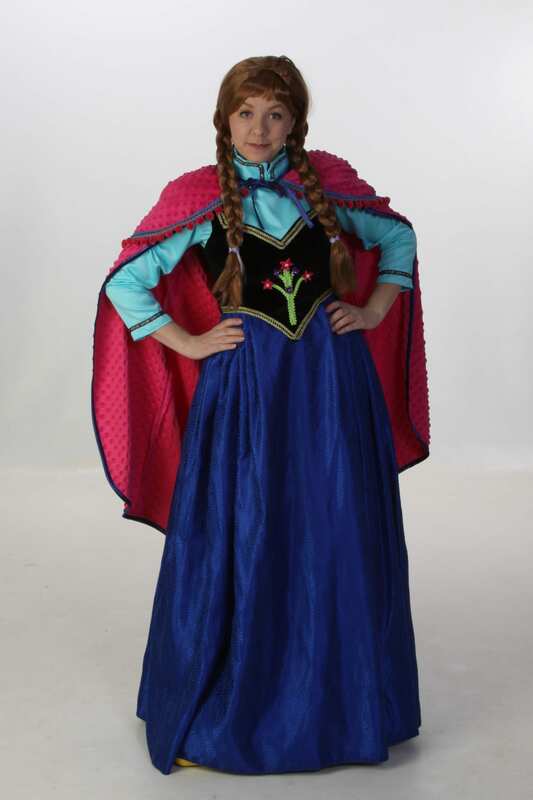 Check out our new Princess Line! 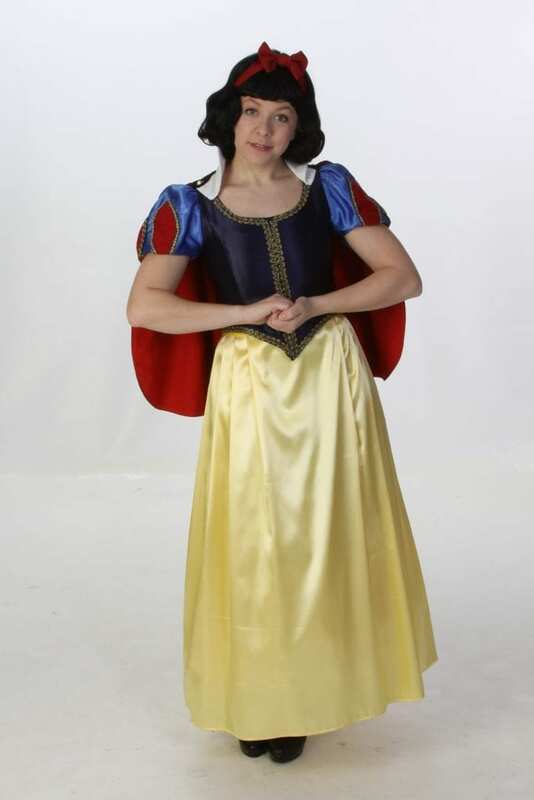 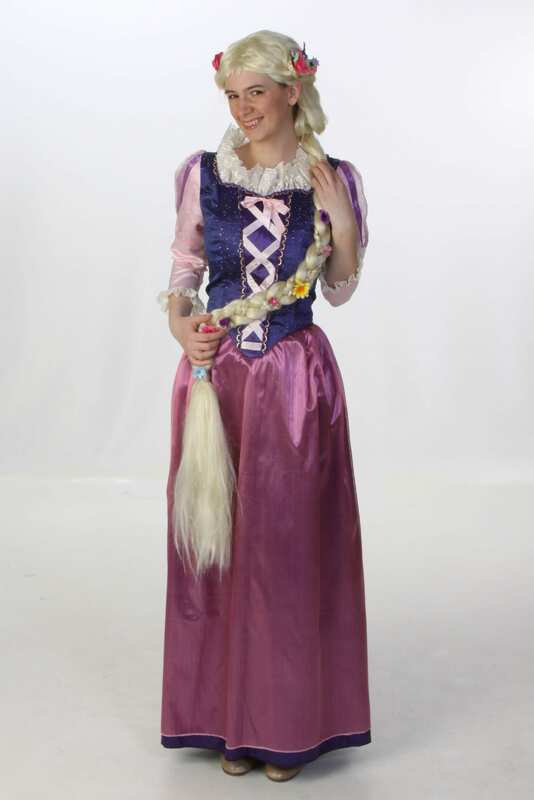 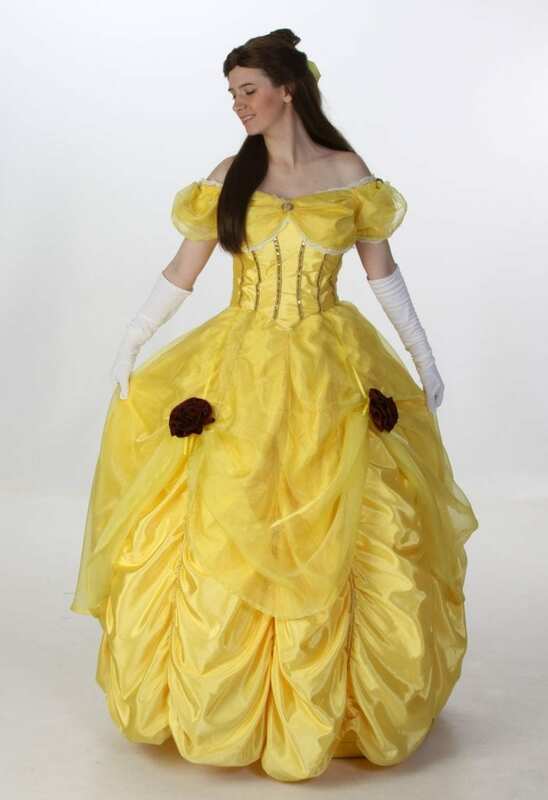 Costume Holiday House, Inc. has created a Princess Line! 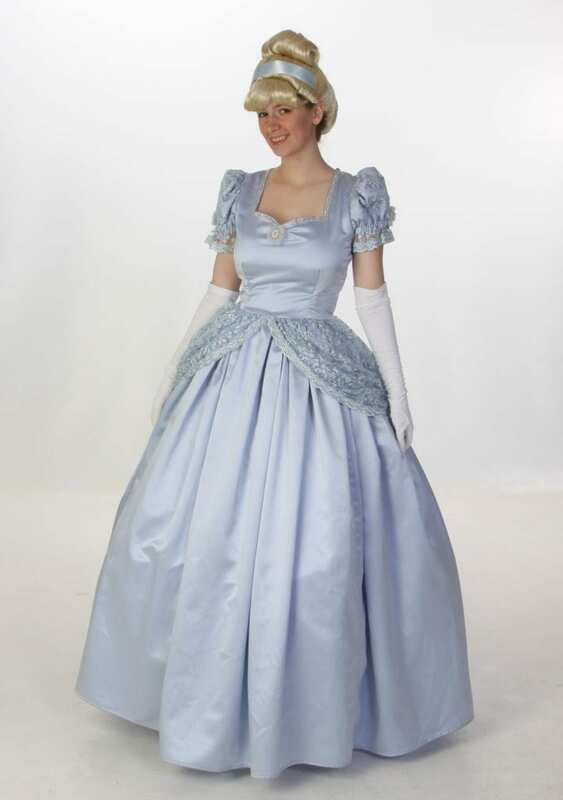 These gorgeous costumes are available for rent or forÂ purchase. 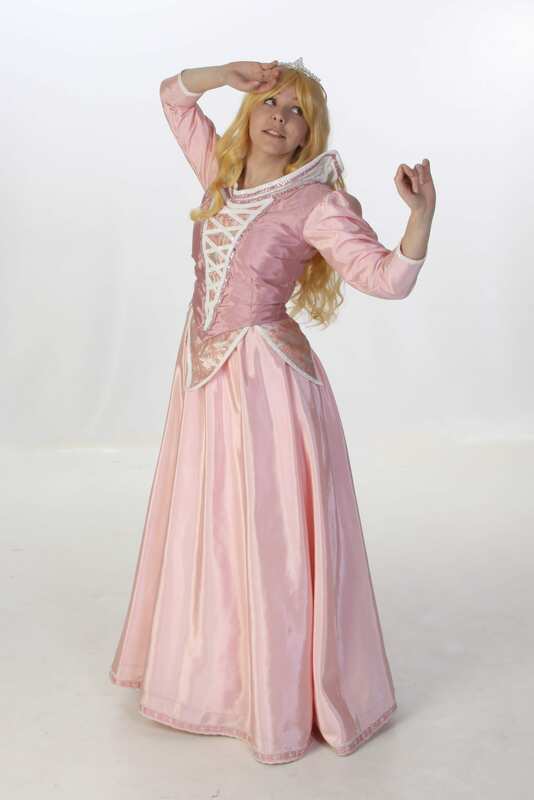 Check out photos from our recent shoot. 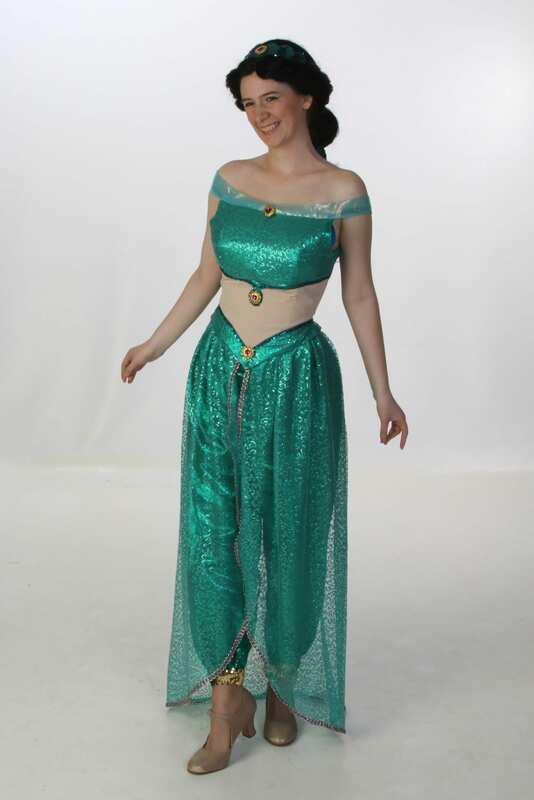 Prices will be available soon! 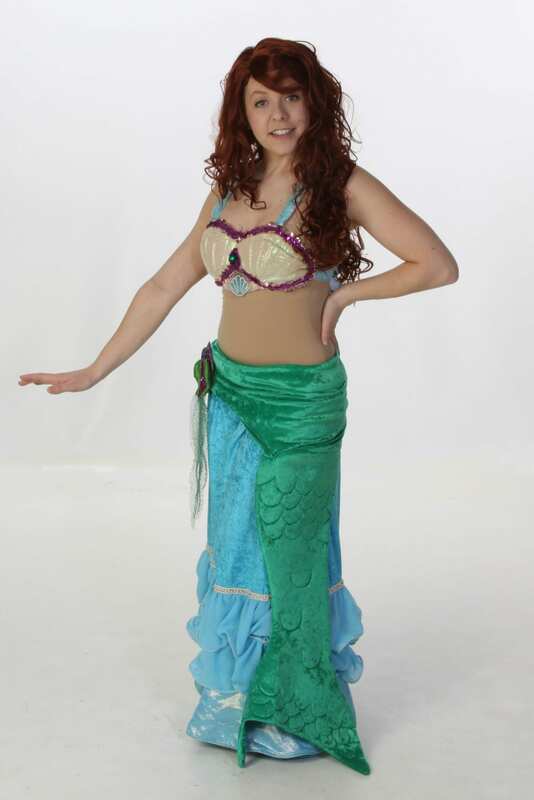 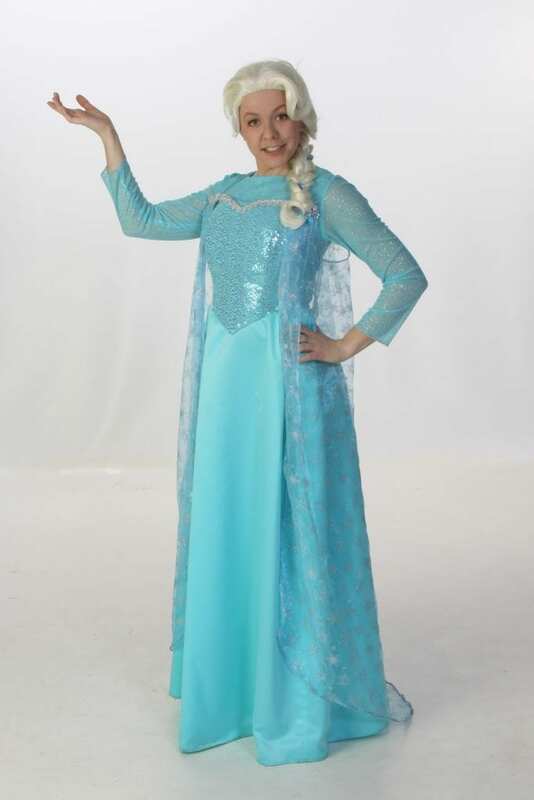 To inquire about how to RENT or PURCHASE one of these costumes, call 419-334-3236 or visit us at www.costumeholidayhouse.com!